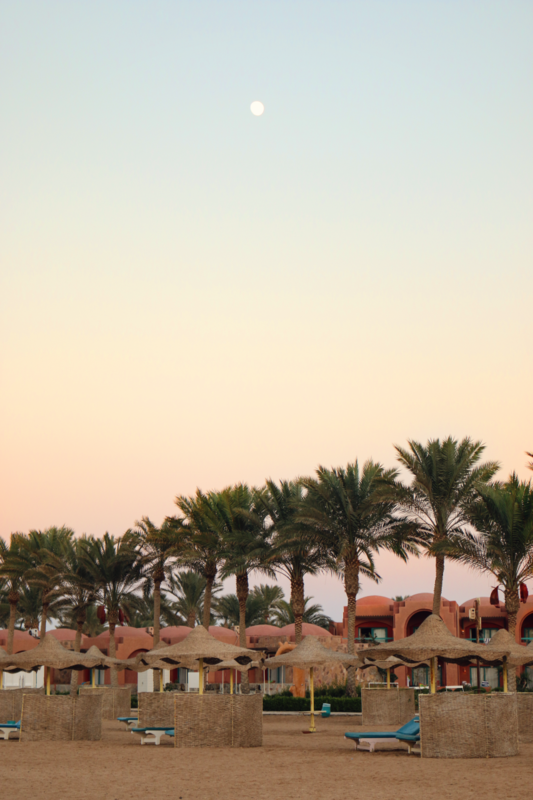 Last summer I travelled to Egypt, where we stayed in Marsa Alam. 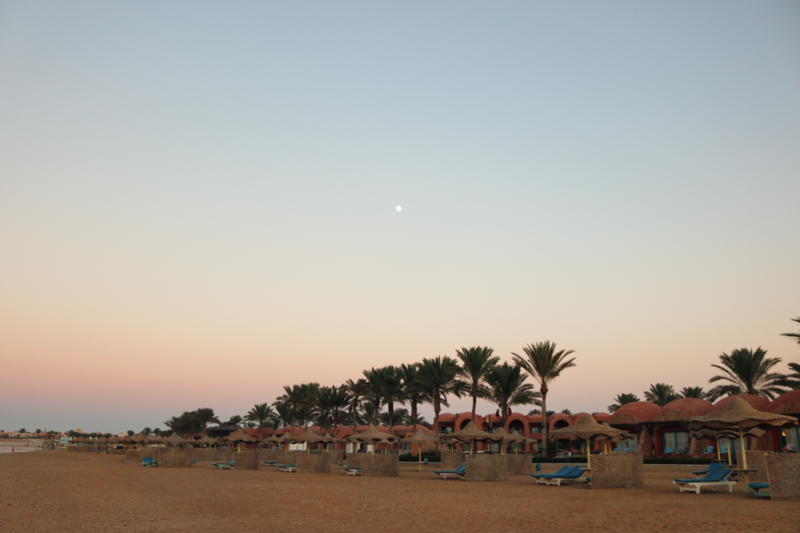 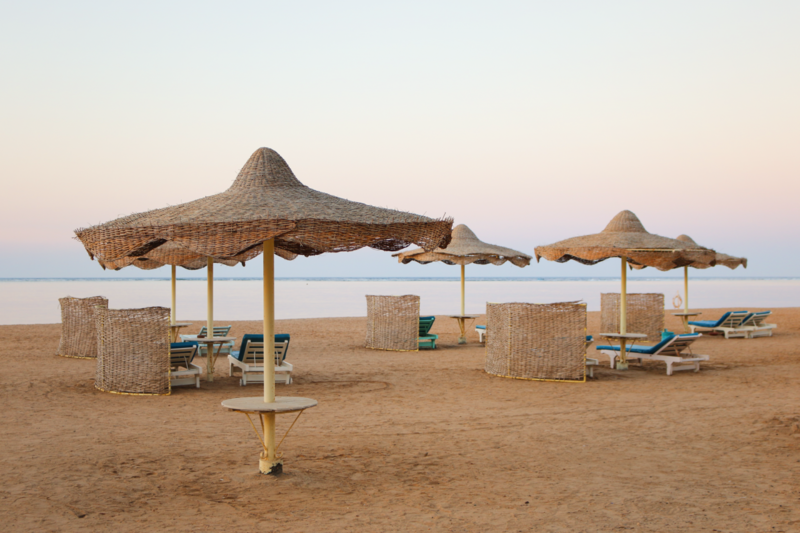 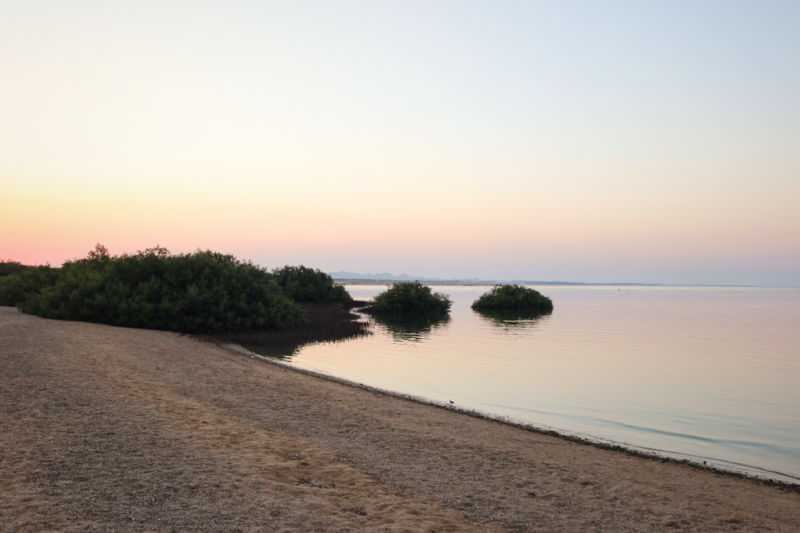 A holiday resort located right at the red sea with beautiful coral reefs. 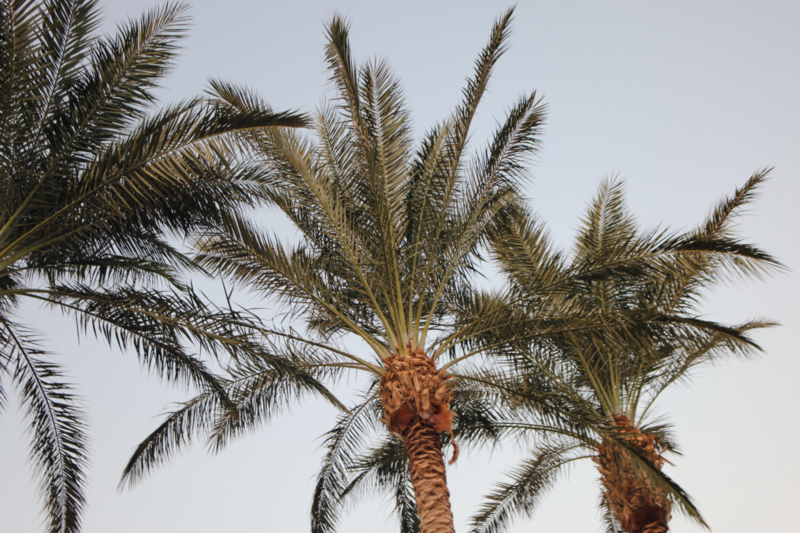 Since it was way too hot and humid we only relaxed by the pool with occasional trips to the pool bar.